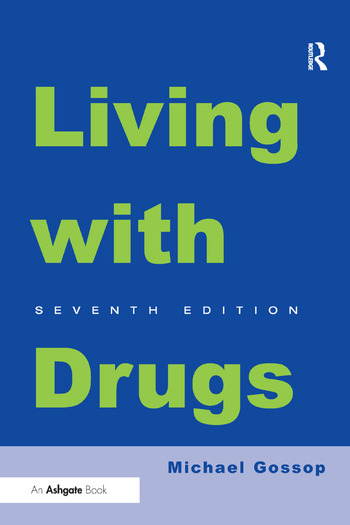 Contents: Introduction; The chemistry of everyday life; The effects of drugs; The social context; Chemical comforts; Alcohol; Tobacco; Cannabis; The hallucinogens; Archetypal drugs of abuse; The control of drugs; Junkie myths; Doors in the wall; References; Index. Professor Gossop is an international expert on drug and alcohol problems. He is a leading addictions researcher in the National Addiction Centre, King’s College London, and at the Norwegian Centre for Addiction Research in the Faculty of Medicine at the University of Oslo. For more than 35 years he worked in the drug and alcohol addiction treatment services at the Maudsley Hospital in London. In 1998 he was presented with the European Addiction Research Award for 'outstanding contributions to the advancement of addiction research'. He has conducted research into most aspects of drug and alcohol use and has published more than 450 articles on the addictions, including 9 books.